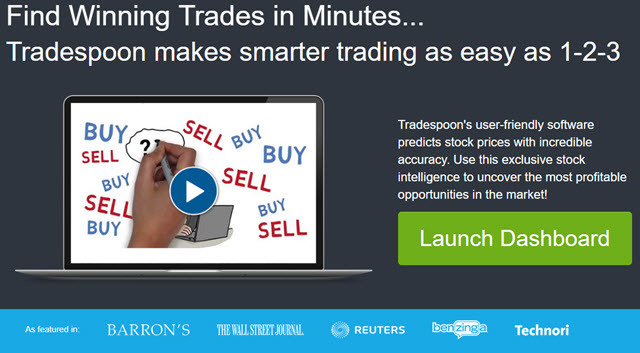 Can You Find Winning Trades With Tradespoon? 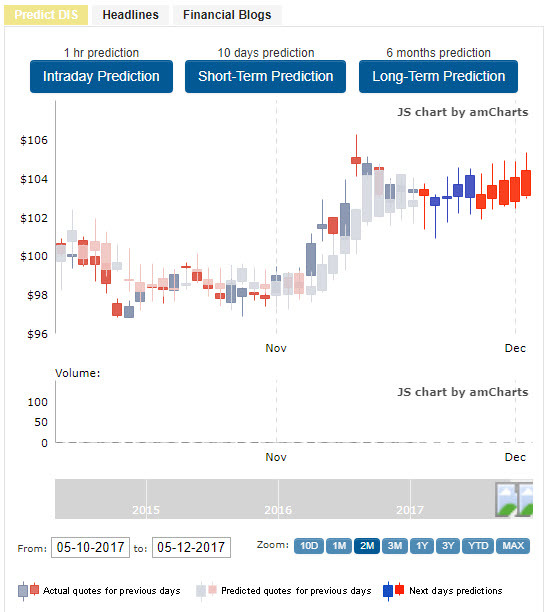 Tradespoon is a software program that attempts to find winning trades and it can predict price into the future. Sound impossible? It did to me. So I signed up for the 7 day free trial to find out what this was all about. It's user friendly. Not overly geeky and complicated. There is an extensive library of tutorials, videos, and workshops for learning. This is an exceptional value for the money. So my first impressions are very positive. This is a well thought out package. Rare on the internet! This service is run by Vlad Karpel who worked as Executive Vice President and Head of Technology at OptionsXpress (now Schwab). Smart guy! 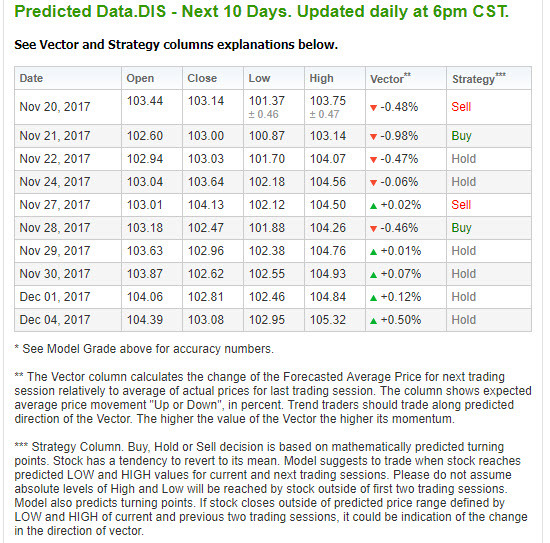 If you look at the legend at the bottom of the chart you will see that the chart is showing the predicted quotes for previous days, the actual quotes for previous days, and predictions into the future for the next 10 days (short term). This is amazing because you get to see how well it predicted prices in the past. The algorithm is holding itself accountable. 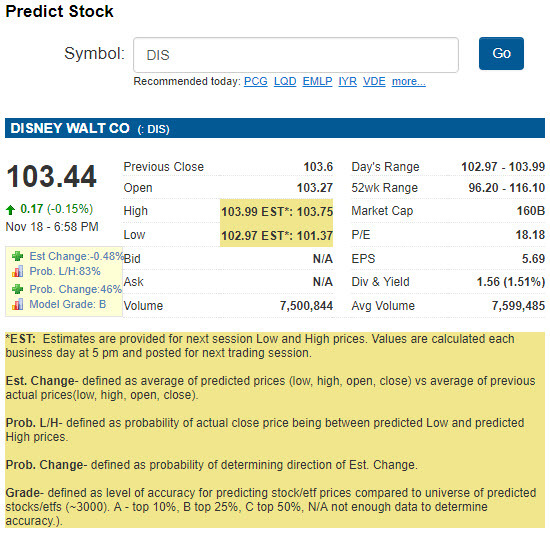 Then it predicts prices 10 days into the future (right side of chart). This tells you the projected high and low on future days as well as buy and sell signals. This basically takes all the work out of when to buy and sell stocks. I would still have to do my research before I bought or sold anything based on a computer algorithm. But you have to admit that this is pretty impressive! 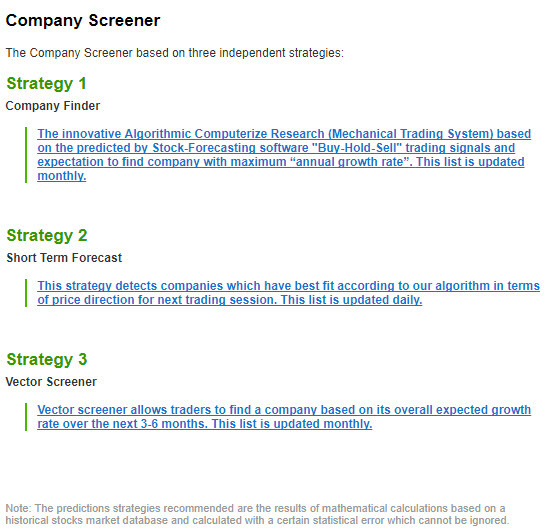 You can see in the description that this table "displays companies which demonstrate the best fit for our algorithm." 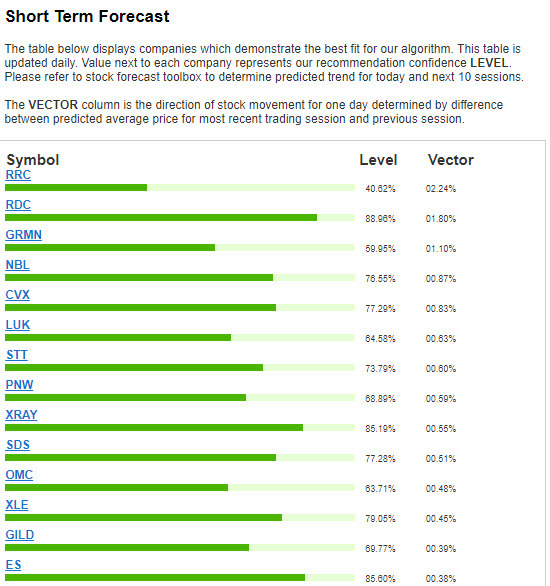 So all you need to do is pick out your stocks from this list and run it through the Stock Forecast tool mentioned above. Tip: There are substantial discounts if your order annually versus paying month to month. I love to test out new trading products. This one was especially fun tinkering around with! I really love the sophisticated charts and I especially like how simple it was to learn. 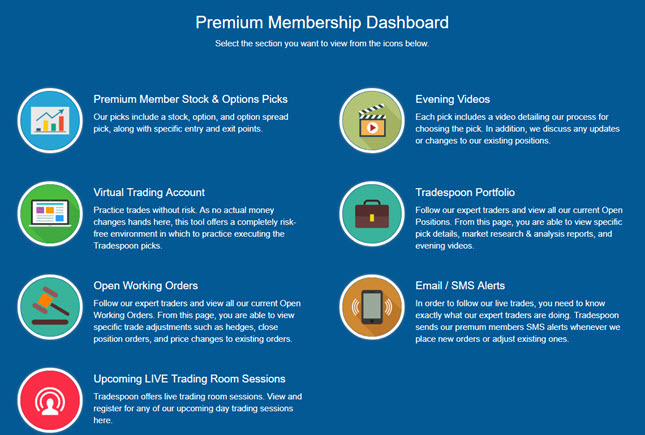 Sign up here to start your 7 day free trial. No credit card required. I think you will have fun kicking the tires on this one. And you might improve your own trading strategy in the process!